The Oulanka WILDRiver spans over a length of 26 kilometres and is embedded in the Oulanka Wilderness and in Oulanka National Park, Finland. The Oulanka WILDRiver is characterised by an extraordinary scenery, being home to features such as spruced flood-lands, pine stands growing on sandy soil and hills covered by dwarfed tundra vegetation. The Oulanka WILDRiver (together with Kitka WILDRiver) since the beginning of conservation effort in this area is the key element and driving force behind the establishment of the Oulanka National Park and later on of the transboundary protected area with Paanajärvi National Park in Russia. Oulanka WILDRiver (together with Kitka WILDRiver) is flowing through the Oulanka Wilderness and Oulanka National Park down to Lake Paanajärvi in Paanajärvi National Park, Russia. The Oulanka WILDRiver and Kitka WILDRiver (Finland) together with the Olanga WILDRiver (Russia) create a great international WILDRiver. The 26 km Oulanka WILDRiver (together with Kitka WILDRiver) was audited and monitored in 2002, 2003, 2004, 2007, 2010 and 2012 and meets the Platinum Wilderness Quality Standard. A European Wilderness Quality Standard Renewal-Audit is scheduled for 2022. 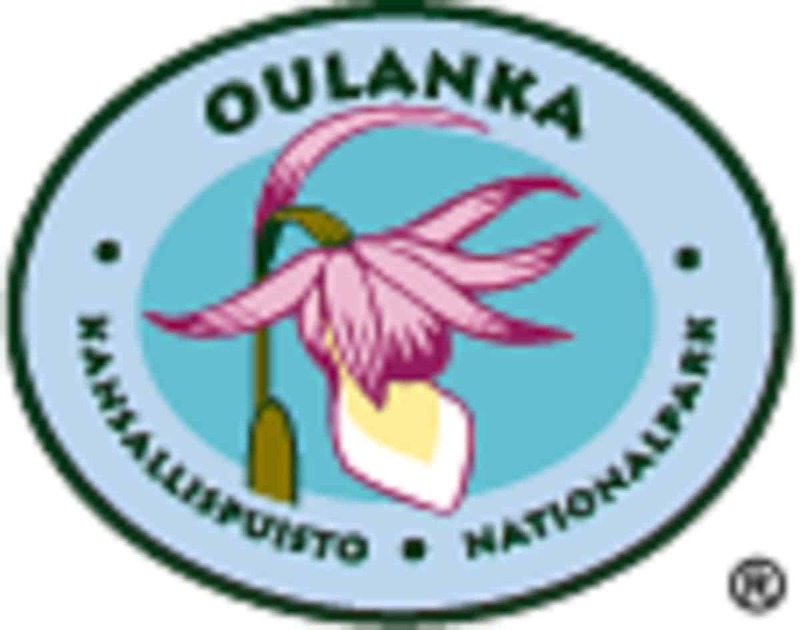 The surrounding of Oulanka WILDRiver is full of versatile plant species and partly due to calcium-rich bedrock there are many rare species. Along the Oulanka WILDRiver there are habitats for uncommon butterflies. Rare birds like the Siberian jay and the capercaillie also take refuge along the Oulanka WILDRiver. Oulanka National Park and particularly Oulanka WILDRiver are offering a unique experience in unspoiled region. Over the last years, more and more visitors are heading to this area, particularly from nearby Russia, to learn and experience the sister of the Olanga WILDRiver and the boreal forest in Finland. Visitors can come across the semi-domestic reindeer, great grey owl, and many other Nordic species. But first of all, they can enjoy the Oulanka WILDRiver.